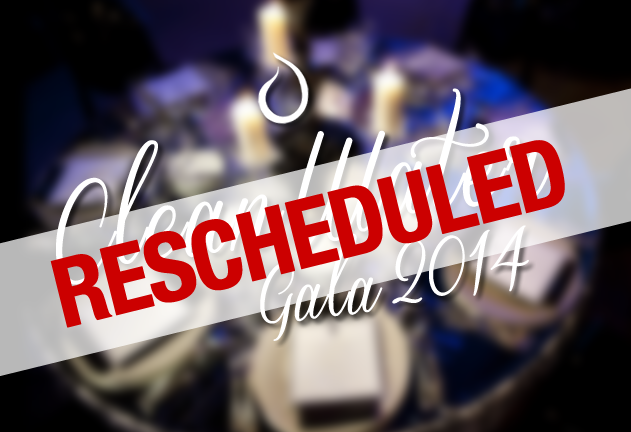 Update: The Clean Water Gala has been resechuled to take place on Saturday 28th February 2015. Please read the full story here. The Aqua Initiative is glad to officially announce our first annual “Clean Water Gala” shall be held on Friday 19th September 2014 Saturday 28th February 2015! This elegant fundraising gala shall be held at Hilton Treetops Hotel, Aberdeen and will feature arrival drinks, a three course meal, and entertainment, along with some fundraising and charity updates. The evening will start at 6:30pm, and last until midnight. Tickets are priced at £50 per person, and all the money made will go to providing clean water to individuals around the world. This is the first event the Aqua Initiative has hosted in the United Kingdom, and will act as our official launch event, after having become an officially registered charity. The event looks bring individuals from across the city together for a night of food, entertainment and life changing fundraising. 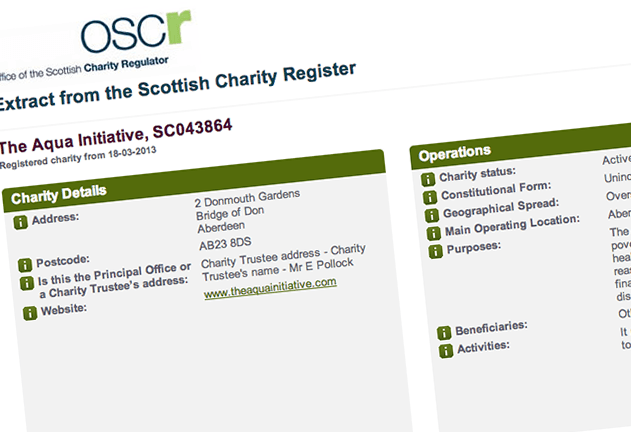 Organisers are working to ensure that the full ticket price is donated to the charities projects around the world.